CNRS-Orléans is the Co-ordinator and the main contractor of the project. It is a laboratory of CNRS with an overall staff of about 100 people including 17 permanent scientists and 16 academics. The main research areas are combustion chemistry and physics, plasmas for propulsion and atmospheric chemistry. 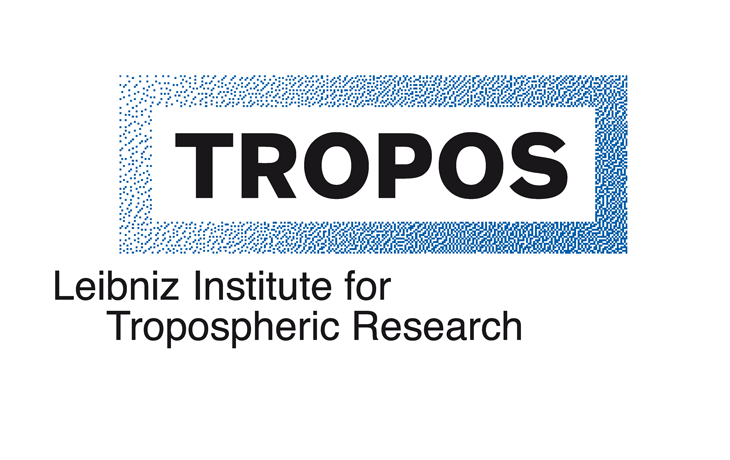 The research activities of the Atmospheric Reactivity group (ARg) involved in this project mainly deals with laboratory and field studies of gas phase and heterogeneous chemical processes relevant for the troposphere. A major topic area is the oxidation of VOC and semi-volatile organic compounds and formation of secondary organic aerosols and the photocatalytic processes for air depollution. Furthermore, ARg is associated with the Observatoire des Sciences de l’Univers en région Centre (OSUC; http://www.univ-orleans.fr/osuc/), one of the Institutes of Orléans University and belongs to the French national network of observatories in Earth and Space Sciences (INSU-CNRS). ARg has access to the different OSUC laboratories and facilities (LPC2E, ISTO and ICARE). IRCELYON brings together the competences in heterogeneous catalysis over the Lyon area to establish the largest catalysis laboratory in France and Europe. The laboratory includes a permanent research staff of 115 CNRS and UCBL Faculty members and as many PhD students, post-docs, and invited scientists from all over the world. The Laboratory for Physical Chemistry (LPC) of BUW is part of the faculty of mathematics and natural sciences. LPC has over 30 years of specialist knowledge in the investigation of atmospheric photo-oxidation processes. 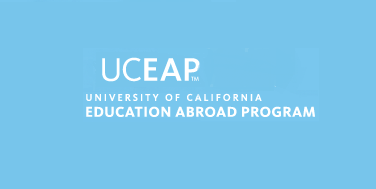 Generations of students and young researchers from Europe and worldwide have learned and honed their professional skills at LPC. Nowadays, it offers experience in various fields of atmospheric research ranging from laboratory studies, simulation experiments to field studies (also supported by airborne equipment) and special expertise in the development of new and ultra-sensitive analytical techniques for the detection of atmospheric trace compounds (mass spectrometry, LOPAP etc.). The Institut für Energie und Klimaforschung, Tropospäre (IEK-8; formerly Institut für Chemie und Dynamik der Geosphäre, ICG-2) at the Research Center Jülich (FZJ) has an over 25 year experience in the field of Atmospheric Chemistry. The fields of interests are radical chemistry, chemical composition of the troposphere, and aerosol research. These topics are studied in field campaigns and laboratory measurements, as well as through modelling activities. We have established high-quality measurements of trace gases, radicals and aerosols using state-of-the-art techniques like LIF, DOAS, PTR-MS, GC-MS, AMS, etc in field and simulation chamber experiments. The results from these experiments are the basis for the exploration of trace gas budgets and the evaluation of atmospheric models. CEAM was created in 1991 to address specific environmental research areas in the Mediterranean Basin. CEAM is involved in interdisciplinary programmes such as: desertification, land-cover reclamation after wildfires, the study and forecasting of meteorological conditions leading to serious environmental hazards (high winds, torrential rains) and the evaluation of air pollution effects on vegetation. This is complemented with conceptual and numerical atmospheric modelling, especially for complex coastal terrain. The Programme of Atmospheric Pollution has four main research areas: - Atmospheric Chemistry Area: Research into chemical transformation processes in the atmosphere using the EUPHORE photochemical reactors- one of the largest outdoor simulation chamber facilities in the world for studying atmospheric - Air Pollutant Dynamics Area (R&D): Characterization of the meteorological processes driving air pollution transport and dispersion at regional scale and giving rise to the pollution patterns and episodic situations considered typical of the Mediterranean basin. 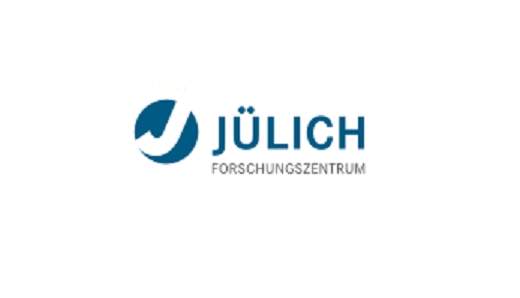 - Air Pollutant Dynamics Area (Application) - Emerging Group Technological Development Optimization, modification or generation of instruments to cover the necessities of CEAM researchers. Kinetic and product studies on atmospheric radical (OH, NO3, SOx- and halogen radicals) and non-radical reactions of water soluble organic compounds in aqueous solution using (laser) photolysis setups and advanced analytical techniques. Laboratory studies on photochemical processes such as the iron complex chemistry as well as measurements of phase transfer processes applying a single drop experiment. LEAK is 19 m3 a Teflon FEP aerosol simulation chamber which is designed for laboratory investigations of atmospheric processes such as the oxidation of organic compounds and secondary organic aerosol formation. The facility is equipped with a suite of online and offline analytical instruments for gas- and particle phase product characterisation. EPOC is a laboratory from both CNRS and the University of Bordeaux; the activities of the laboratory are focusing on environmental processes and impacts, and bring together physicists, biologists and chemists. Atmospheric chemistry is a small part of larger activities developed at EPOC on oceanography, ecotoxicology, sedimentology and paleoclimatology. Currently, there are 377 staff in RCEES, including 5 academicians, 59 research professors, 78 associate professors, 148 assistant professors and 47 junior researchers or administrators working in various areas. There are 8 research departments or laboratories including three state key laboratories, 5 departments for administration or management and other sections. RCEES has successively carried out the frontier researches on environmental chemistry, environmental science, and systems ecology since 1975, and has done some pioneer, foundation-laid and creative work on the environmental background survey, acid rain investigation, environment safety assessment, water pollution control, environmental behavior and ecotoxicological effects of persistent organic pollutants, theory of complex ecosystems, national nature reserve construction and many other environmental issues in China. Fudan University consists of 29 schools and departments, with seventy disciplines. The DESE has 67 faculties including 25 profs. and 22 associate profs. It is strong for the study of aerosol chemistry, the formation of aerosol, dust long-term transport, climate change and public health related to aerosol, etc. Being affiliated to Ministry of Environmental Protection of P.R. 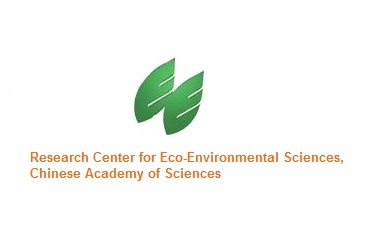 China, Chinese Research Academy of Environmental Sciences (CRAES) was established in 1978. As a national non-profit institute for environmental protection, CRAES carries out innovative basic scientific research on environmental protection, complying with national strategy of sustainable development. In the meantime, CRAES is also dedicated to providing of strategic, foreseeing and systematic technological support to national environmental management and decision-making, meeting the demands of technical engineering and consultation regarding major environmental issues during social and economic development, playing an irreplaceable role in enhancing capability of scientific decision-making for China’s environmental protection. 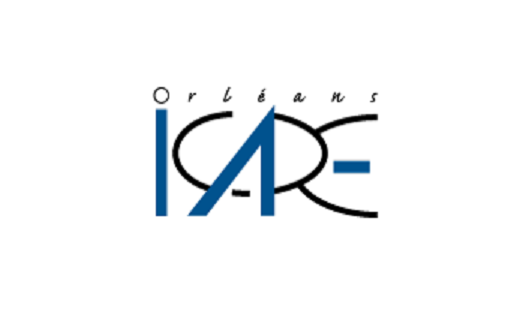 Atmospheric Environment Institute (AEI) of CRAES is one of the major institutes in CRAES, which in charge of the innovative basic scientific research on atmospheric environmental protection. AEI integrates the studies on atmospheric physics, atmospheric chemistry and atmospheric environment management. AEI is directed primarily to the urban and regional air pollution problems as well as the national, intercontinental and global air pollution problems, and special attention is also paid to the study and development of the atmospheric environment-related laws, policies, standards, planning, and pollution control technologies. There are three divisions in AEI: Urban and Regional Atmospheric Environment, Atmospheric Chemistry and Aerosol, and Mobile Air Pollutant Emission Control. 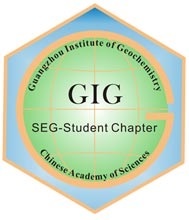 Guangzhou Institute of Geochemistry, Chinese Academy of Sciences (GIG-CAS) is a research institution engaged in research on earth and environmental sciences with an emphasis on continental dynamics, lithospheric evolution and associated mineral deposits, regional environment, sustainable development and global changes. 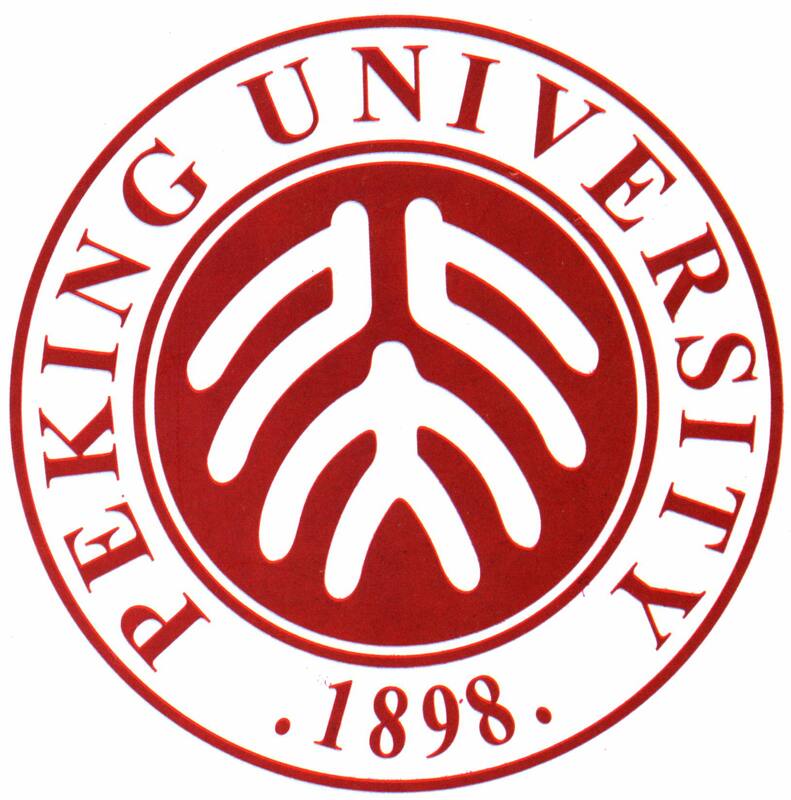 The institute has six research divisions: the State Key Laboratory of Organic Geochemistry, the CAS Key Laboratory of Marginal Sea Geology, the CAS Key Laboratory of Isotope Geochronology and Geochemistry, the Laboratory of Extreme Condition Geology and Geochemistry, the Laboratory of Ore-forming Dynamics, and the Research Center for Environmental Pollution and Control in the Pearl River Delta. CAS and Guangdong government also co-established Guangdong Key Laboratory of Utilization and Protection of Environmental Resources and Guangdong Key Laboratory of Mineral Physics and Material Research and Development in the institute. The Institute also houses the Guangzhou National Mass Spectrometer Center which is sponsored jointly by CAS, Guangdong Province, the Ministry of Science and Technology, and the Ministry of Land and Resources. At present there are 288 permanent staff members (230 academic and 58 supporting) and about 500 postgraduates/ post-doc researchers/visiting scientists. The University of Copenhagen is the largest university in Denmark and the Department of Chemistry is also the largest in Denmark. The mission is to do chemistry research at the highest international level, teach chemistry at the highest international level, disseminate chemistry knowledge and information to the general public. Copenhagen Center for Atmospheric Research (CCAR) is part of the Chemistry Department. The Institute for Meteorology and Climate Research (IMK) is leading the newly founded KIT Center "Climate and the Environment" and contributes significantly to the program "Atmosphere and Climate" of the Helmholtz Association in the research field "Earth and Environment". IMK consists of four divisions. They work on atmospheric processes of the troposphere (IMK-TRO) as well as of atmospheric trace gases and remote sensing (IMK-ASF), and the Atmospheric Aerosol Research (IMK-AAF). Since January 2002 the Institute of Atmospheric Environment Research (IMK-IFU) has become the fourth division of the IMK At IMK the comprehensive online coupled model system COSMO-ART and the online coupled climate-chemistry model MCCM have been developed. Measurements and modelling techniques are used for investigating in regional coupled biosphere-atmosphere processes in sensitive regions as well as in urban agglomerations. . The Institute of Mineralogy and Geochemistry (IMG) has comprehensive experiences in the chemical and mineralogical analysis of aerosols (e.g. HR-ICPMS, IR-MS, SEM, µSyXRF). Since 2005, IMG is working on the aerosol pollution of Beijing. A special focus is the impact of mineral particles on urban air quality, as it occurs in China during dust storms, and the spatial distribution of particles in urban areas. Shandong University is the largest University in Shandong Province, it comprises 4 campuses and consists of 40 schools and departments. The Environment Research Institute (ERI) and the School of Environment and Engineering have more than 100 faculties including profs, associate profs, lecturers, post-docs and over 60 PhD students. The ERI research activities focus on aerosol chemistry (Mineral dust, POPs, PAHs and haze) and oxidative capacity of the atmosphere and secondary organic formation.